Like all Pelican Protector Equipment Cases, the Peli 1490 Case is watertight, dustproof and corrosion proof. 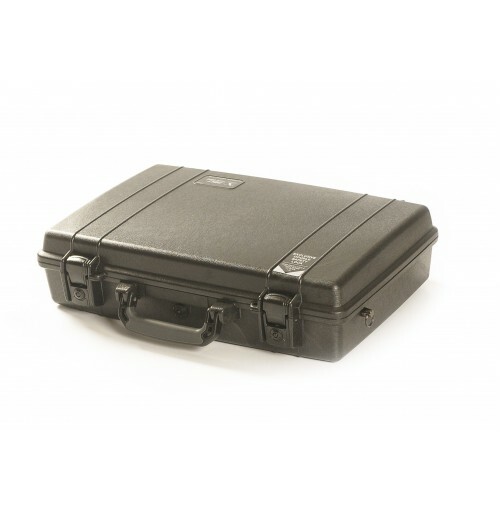 The Peli 1490 Case has a slim attaché design and offers total protection for your equipment. The Peli case comes with or without Foam.